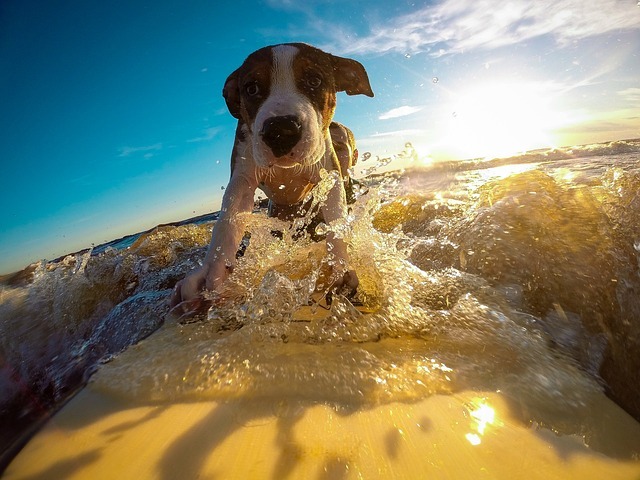 Are you the owner of an awesome pup that loves the ocean? Are you interested in a surf session with your dog? Then you are perfect for this job! To show our appreciation for all the happiness our furry friends bring to our life we have decided to organize a doggy surf sessions! Look for the Get Wet Surf School trailer! this Saturday, May 5th at 10 am. Make sure you bring a swimsuit, towel and a bottle of water. Find you and your dog best camera angle and take a picture. 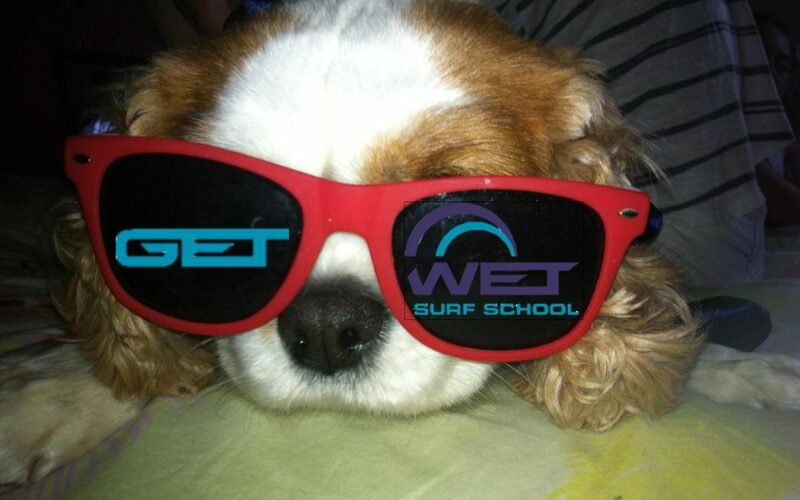 Once you have it, you can either share your picture on our Facebook Page or Instagram by mentioning us (@getwetsurf) and using the hashtag #GetWetSurfingDog. Once you complete these tasks, you will be in for one of the best experience you and your dog will have ever experience. * For more information about this session or any other surf relate topics, drop us a line here or call 1800 GET WET and we will be happy to help you.